Is Governor Scott Purposely Slowing Down the Medical Marijuana Program? 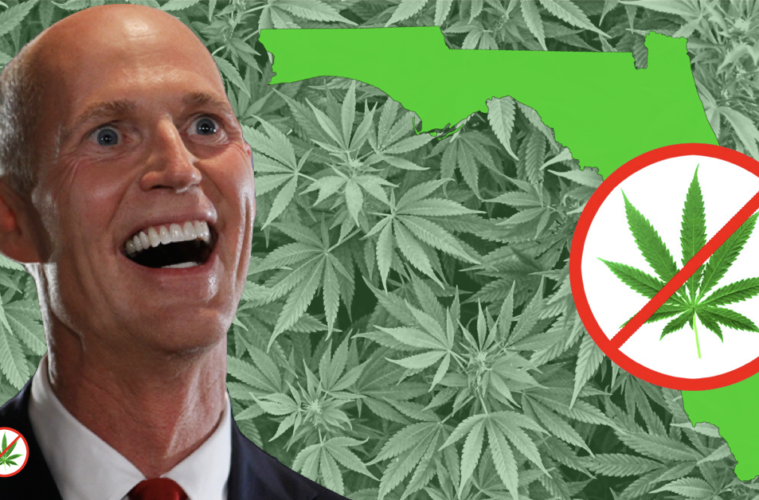 Governor Scott has never been a fan of medical marijuana believing cannabis is part of the larger issue of the nation’s drug problem and ills. Coming from the pharmaceutical industry Scott has been reluctant to tackle the state of Florida’s opioid crisis denying an opioid registry in 2009, development a solid opioid tracking system to prevent diversion, and in effect displaying any willingness to hold the pharmaceutical industry to the same guidelines, fines, and medical license removal, which his Office of Medical Marijuana (OMM) imposes upon the state’s medical marijuana program. 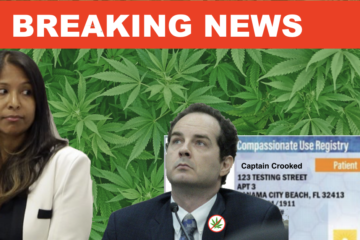 The Surgeon General and Director Bax work for the governor’s office, and are held accountable, or not, by Governor Scott. To date the Office of Medical Marijuana has ignored legislative mandated dates, over a dozen state agency letters asking for action, dragged its feet on rule making, accepted help from advocates and experts in their field, or shown any inclination to repurpose the best practices that exist in the industry today. 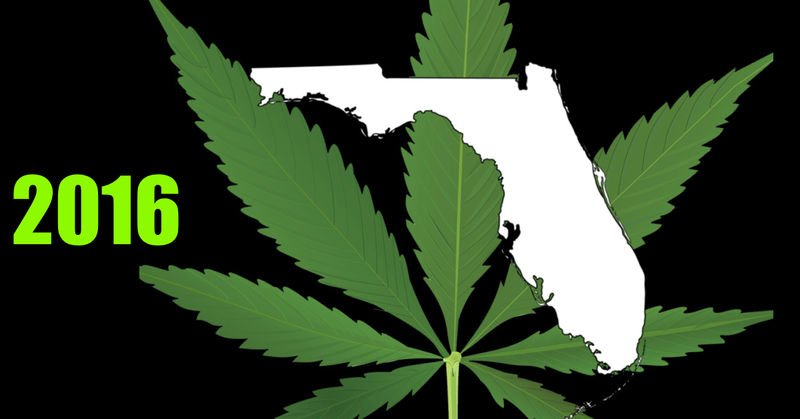 Florida is not the first state with a medical marijuana program, and could easily download rules, regulations, pesticide use programs, and other data related to cultivation and dispensary operations. Download, edit, repurpose, and utilize within the program. What we have from the Office of Medical Marijuana is a passive-aggressive stance of “look, I’m trying”, but then a reluctance to move forward. Could Governor Scott possibly be directing the Surgeon General and Director to slow roll the program, drags its feet, ignore the mandates? It appears so, as dates mandated by Florida law makers (i.e. October 3rd) do not seem to matter to OMM. Why do we even have representatives and senators, if state agencies can just ignore the laws and do as they please? Do one set of laws exist for the public, while an entire different set of laws exist for state agencies? 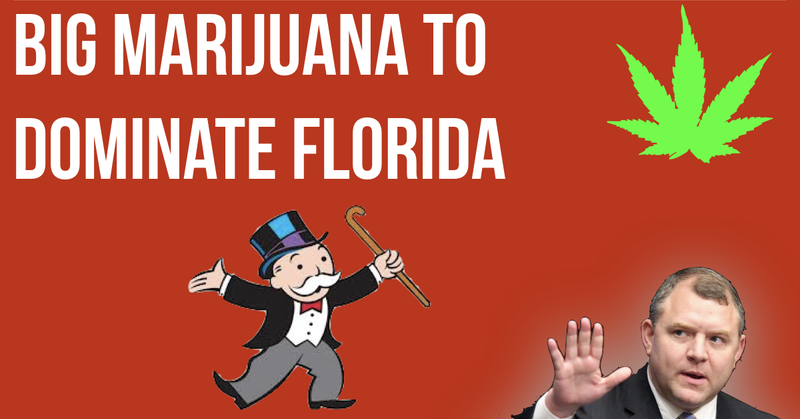 Does Governor Scott believe Florida’s 71% even matter? In Colorado the Governor stated he did not approve of medical marijuana, has since changed his position, but supported the program none the less. Citizens, law enforcement, and government employees, worked hand-in-hand for over a year to help develop the Colorado program. 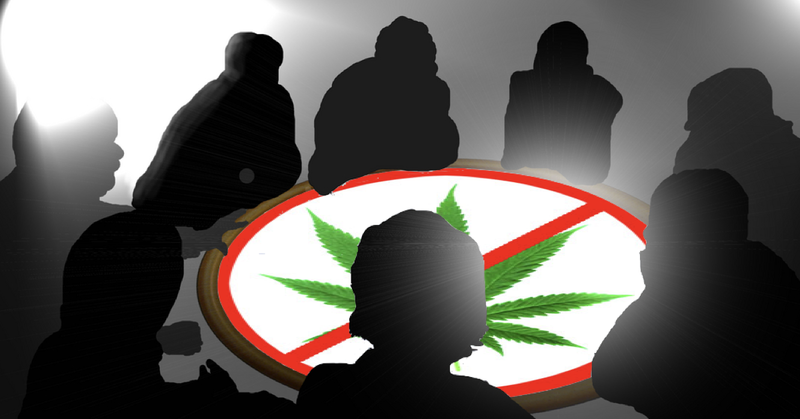 The Office of Medical Marijuana could have been holding public workshops, requesting information form the public, developed public advisory groups and best practices like cities do today. Ultimately, the inaction, delay, and lack of rules is a reflection of the Governor’s lack of leadership, possible incompetence, or his passive aggressive stance of not holding his people responsible. Either excuse you pick it demonstrates a lack of real leadership on the part of our state governor. 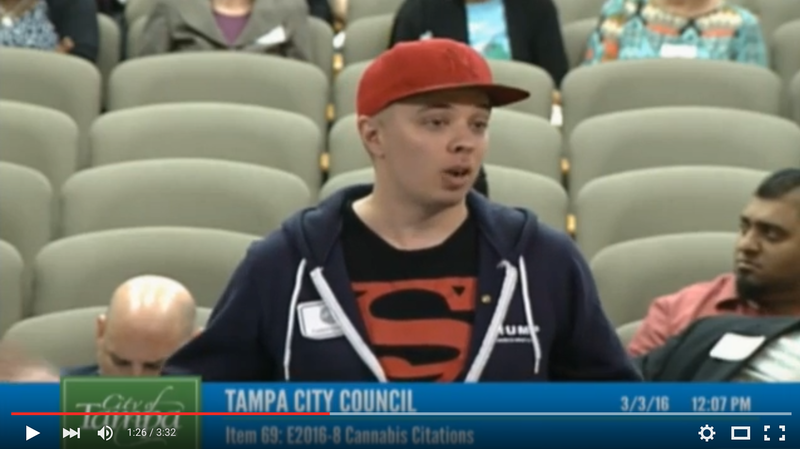 Governor Scott, either direct the Office the Office of Medical Marijuana to get busy, or understand the public is wise to your passive aggressive position, and will hold you and others accountable in future elections. Previous ArticleJohn Morgan’s Lawsuit May Soon Allow Smoking of Medical Cannabis.